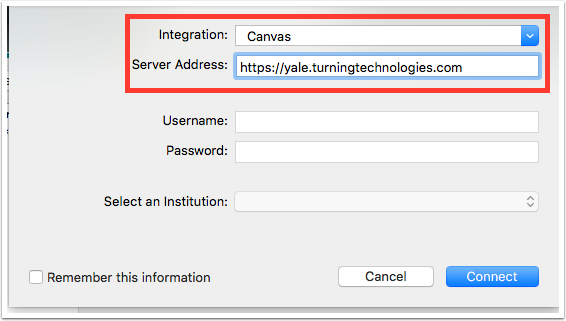 Canvas @ YaleInstructor Guides Polling & Clicker/Device RegistrationHow do I import a class roster from Canvas in to TurningPoint? 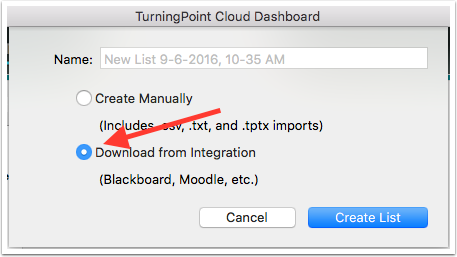 This guide will show you how to import your class roster from your Canvas course in to TurningPoint. 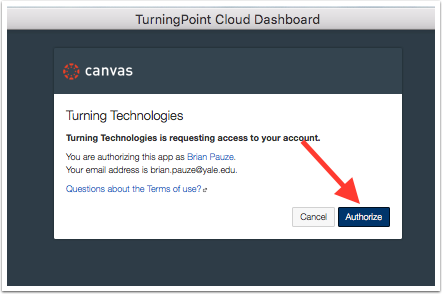 Opening TurningPoint and log in (if using TurningPoint Cloud.) 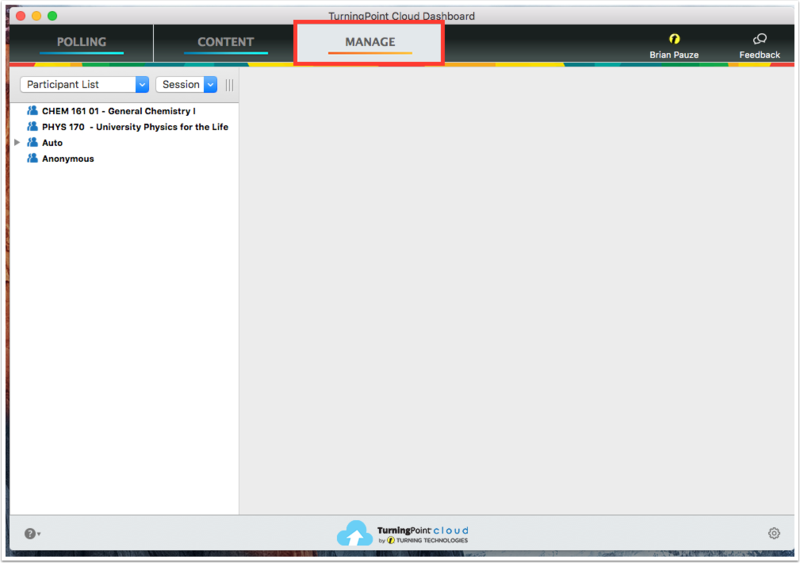 From the main menu, select the "Manage" tab on the right. Select the Participant List drop-down menu and select "New" to create a new participant list. Select "Canvas" from the "Integration" drop down menu. 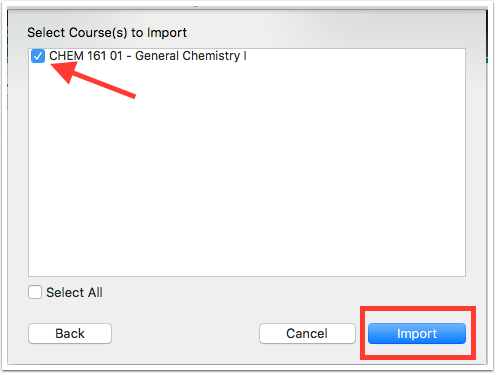 In the "Server Address" field enter "https://yale.turningtechnologies.com" and then select "Connect"
Log in with your NetId and Password, then select "Authorize"
Select which course from which you would like to pull the roster then select "Import". 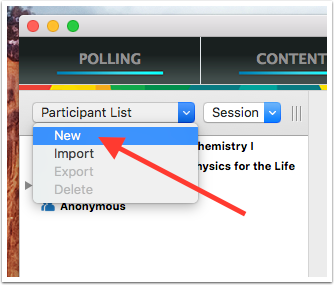 You will now be able to use that course roster for polling. Next: How do I update a class roster in TurningPoint?